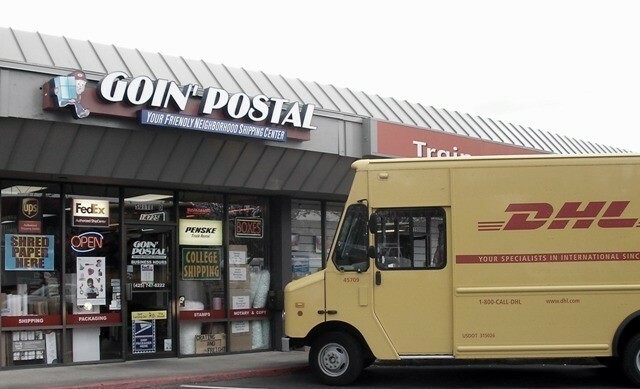 Goin' Postal Bellevue is your neighborhood authorized DHL International shipping center for the Greater Seattle Area. Shipping to over +200 countries around the world. Bring your item in and we will find the best packing and DHL shipping solution for your DHL shipment. Contact us today for a free DHL international shipping estimate. If you have any questions please contact us. Goin' Postal Bellevue is an authorized DHL shipping center for Seattle and Seattle's greater metropolitan area.